Huawei is working on some budget smartphones alongside the flagship ones. 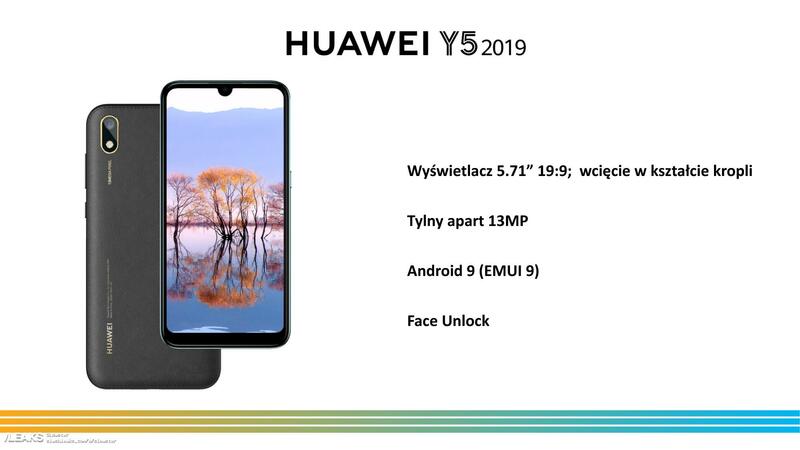 The latest device to talk about from Huawei is the Huawei Y5 (2019). The Huawei Y5 (2019) comes with a 5.7-inch HD+ display with 19.5:9 aspect ratio and a dewdrop notch on top. It also comes with a 13MP camera on the back side with LED flash. The only thing missing in Huawei Y5 (2019) is a fingerprint scanner.